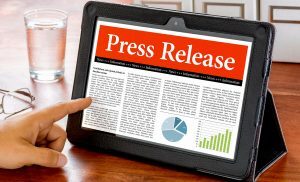 Through the years we have been asked to share our press releases. We always wish to accommodate the press. If you would like to use any of the information in this section you may by asking to use the posting we will give you permission . After you use one of our postings in the press, please send us a copy.